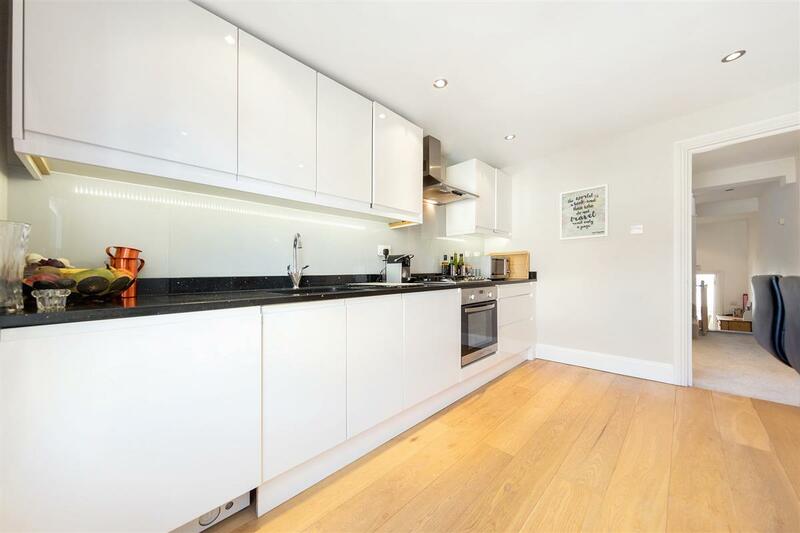 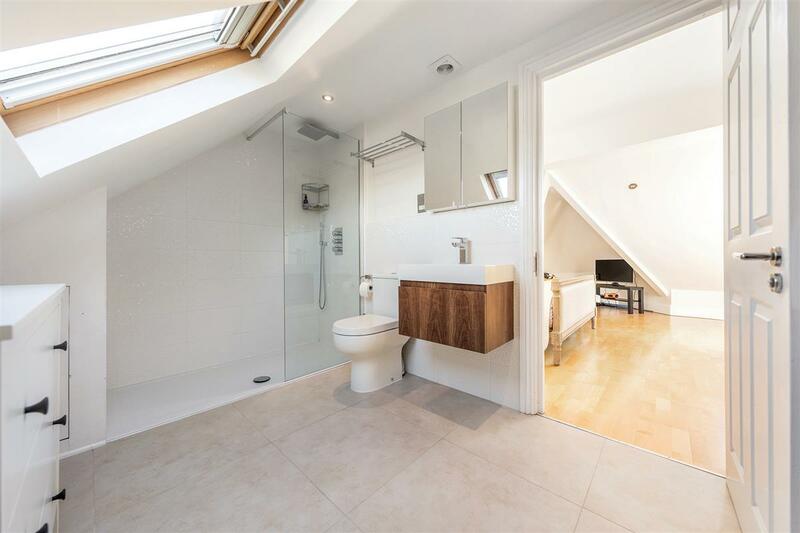 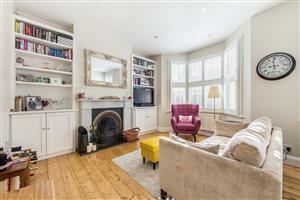 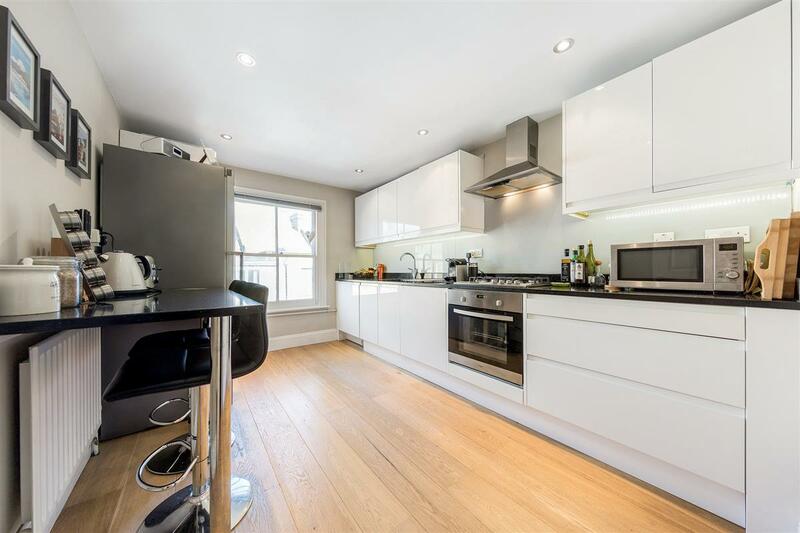 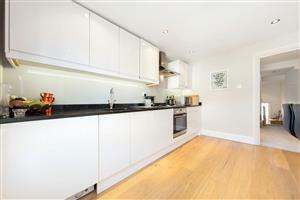 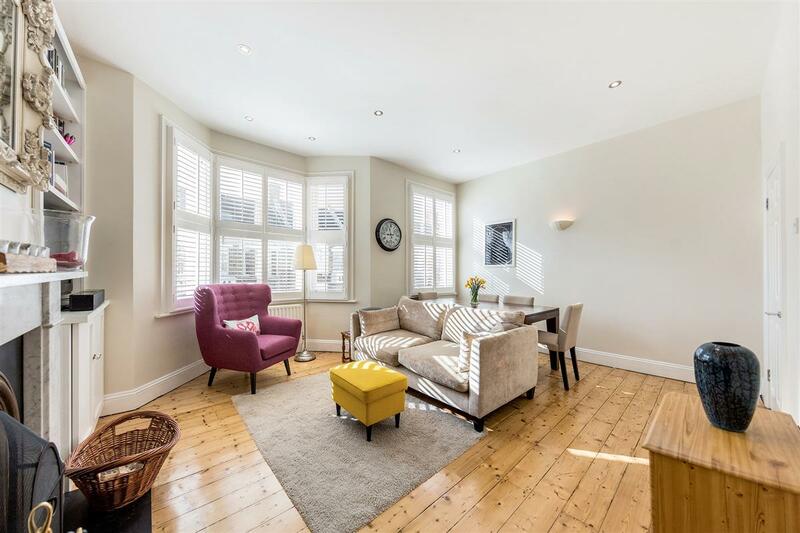 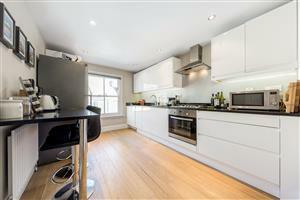 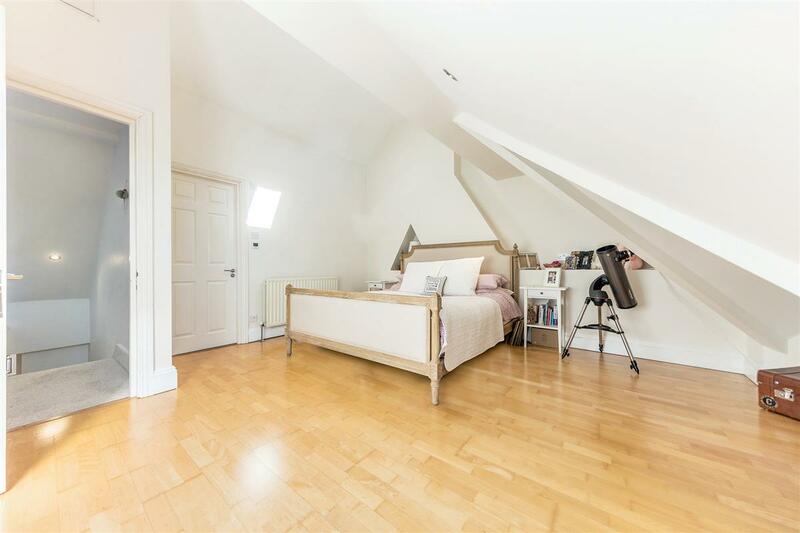 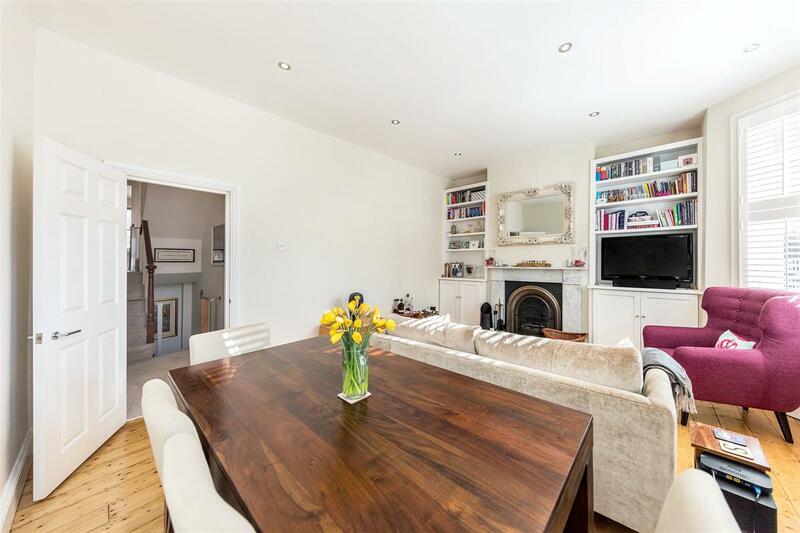 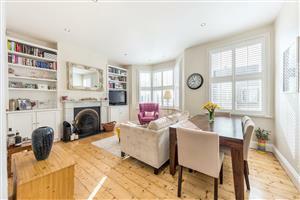 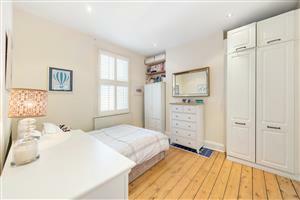 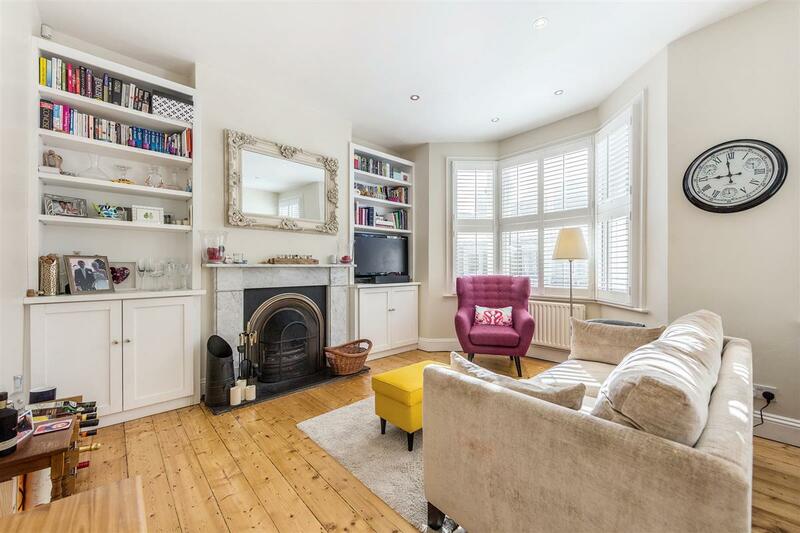 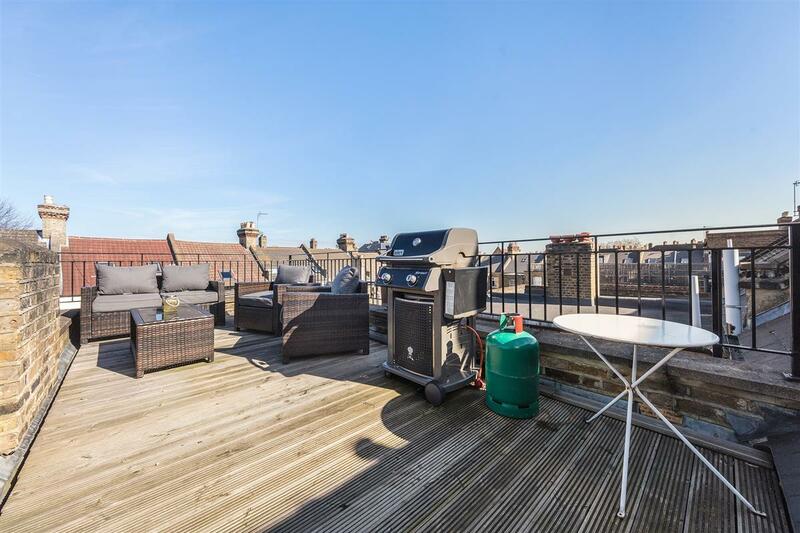 A stunning split-level flat with private roof terrace on this quiet residential road in Brixton. 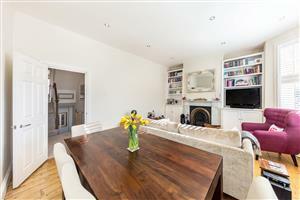 The property is immaculately presented throughout and the accommodation stretches to over 1000 sq.ft. 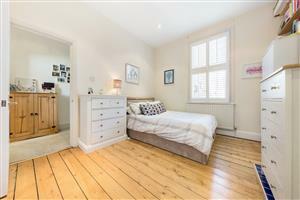 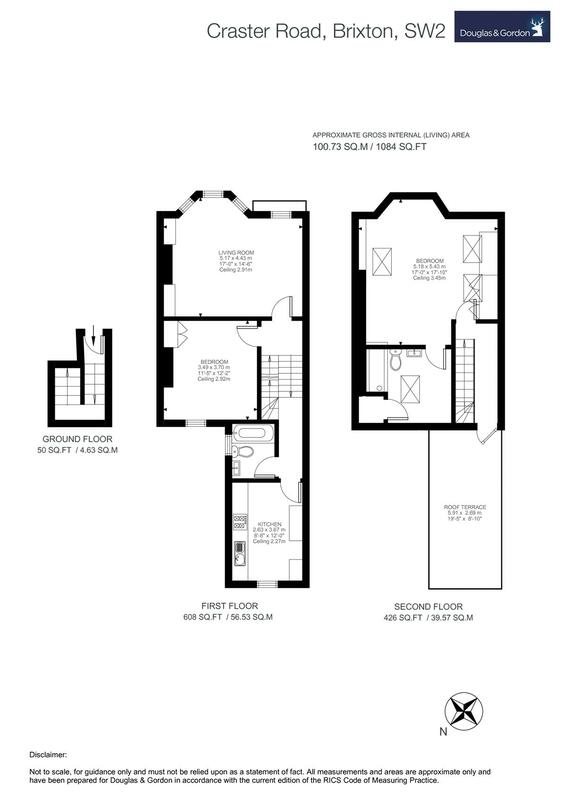 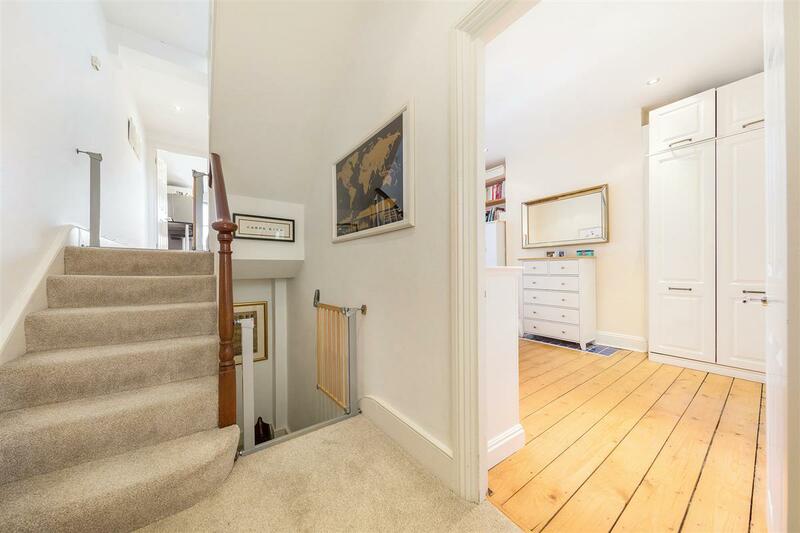 On the first floor is a large reception room with wooden flooring and space for dining, large double bedroom with built-wardrobes, a modern kitchen/breakfast room and a modern family bathroom with a shower over the bath. 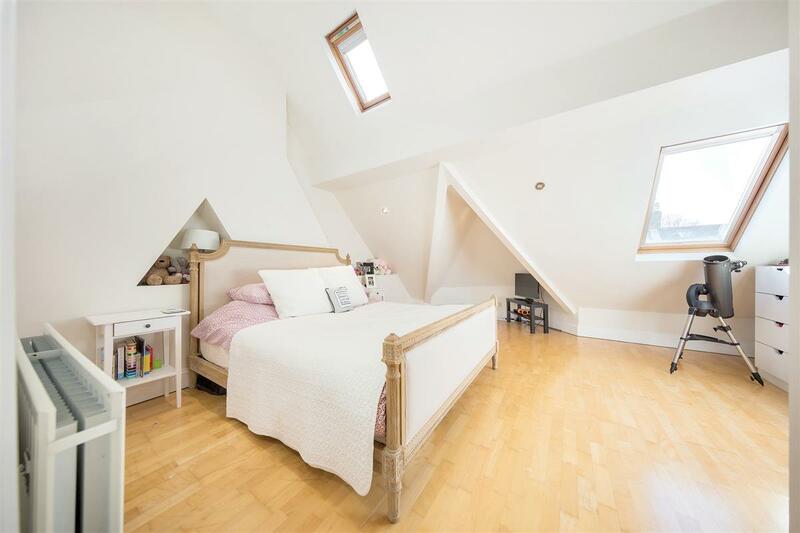 On the top floor are the large master bedroom suite that benefits from built-in storage and a modern en suite shower room. 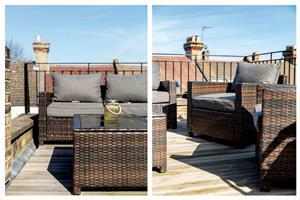 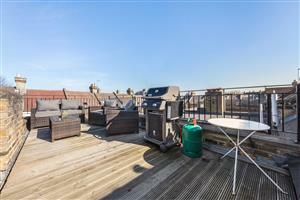 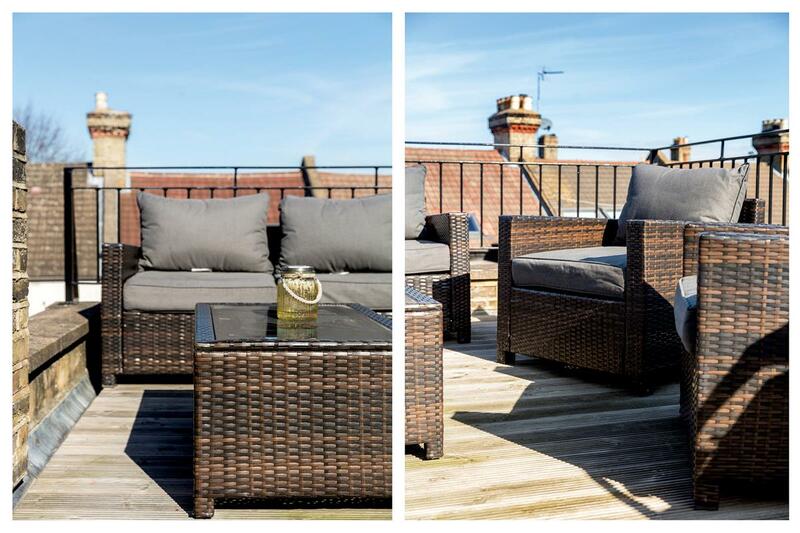 Also access from this level is the spacious, private roof terrace. 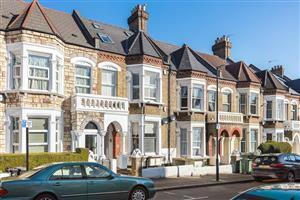 Craster Road, located off Brixton Hill, is a short walk to the many shops, restaurants and bars in Brixton as well as Brixton Village and the famous Ritzy cinema. 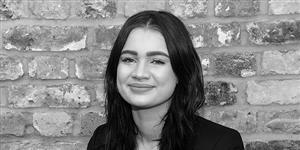 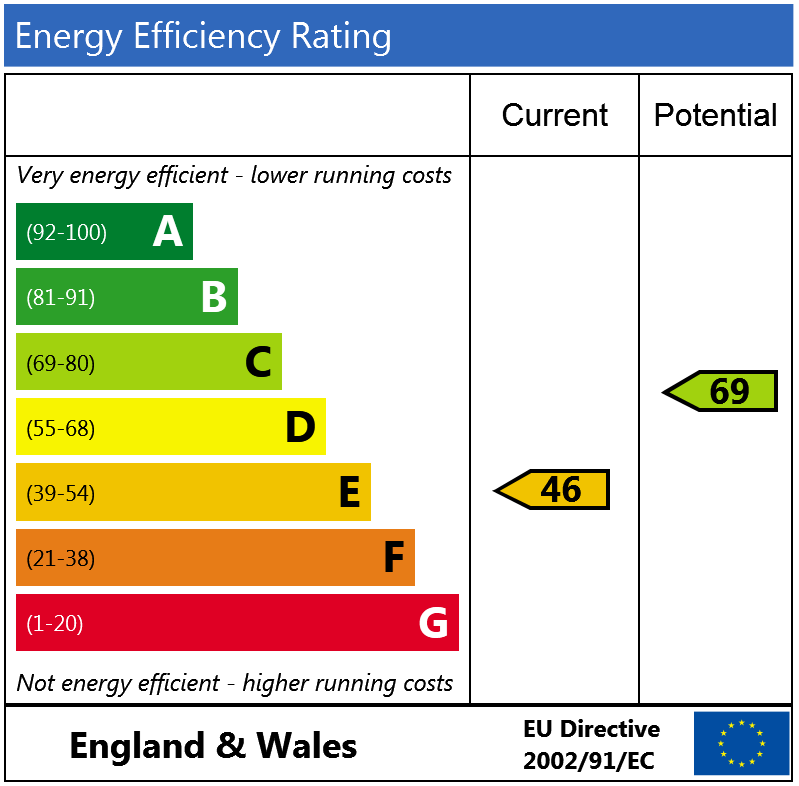 Transport links are nearby with Brixton underground station (Victoria Line) and Brixton National Rail station providing access to Central London. 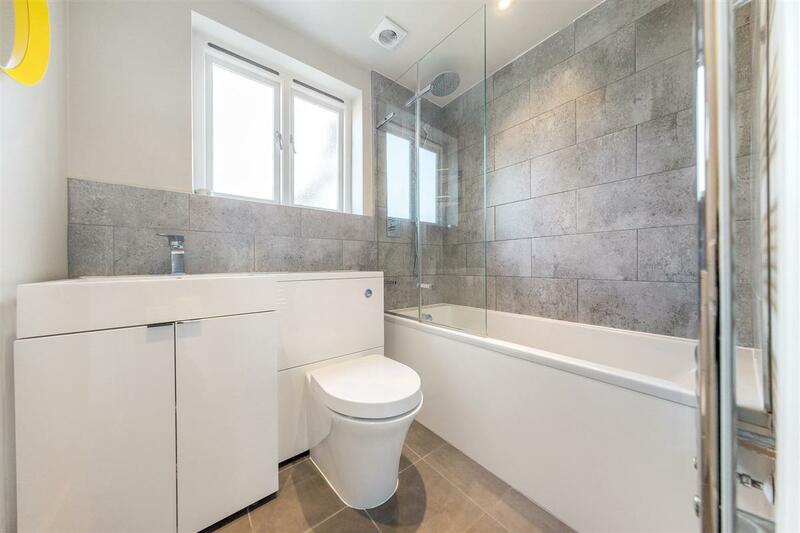 The wide open spaces of Brockwell Park with its historic lido are a short walk away.